The analogy was originally drawn around 1940, by economist Oskar Morgenstern. But I think even today, almost every Texas hold ‘em player would agree wholeheartedly with the sentiment. Poker is a game of personalities as is life. You play the player more than you play the cards, which means that you’re going to play the same hand differently against different people. If you know someone is afraid to lose, you will try to bluff them and get them to fold. You play to their fear. Alternatively, if you are playing that same hand against a bully, a reckless opponent who is in the game for the thrill of it, you are going to be a lot more cautious. You see the same phenomenon with parents and children, sisters and brothers, employees and supervisors. Would you respond to a micromanager the same way you do to a delegator? You can’t if you want to be successful. Will your significant other get over an argument quicker if you discuss it to death or ignore it and go on to the next chapter? Knowing what motivates people is critical. Know if your opponent is in the game to win or just to have fun, or if your employees are looking to climb the corporate ladder or are just happy to be able to pay their bills. Some people want to be stars and others are happy to be back-up dancers. Be wary of stereotyping people too as you make your assessment, especially when it comes to gender. Females are typically perceived as more cautious, and their kindness can be mistaken for weakness. At the poker table, men tend to underestimate their female opponents, which can be a big advantage to a woman who really knows how to play. Pay attention to what people say; look for non-verbal cues; evaluate past actions and reactions. Winning comes in all forms: harmonious relationships, multiple job promotions, taking down a big pot in a tournament. So whether you are at the poker table, kitchen table, or conference table, it’s to your advantage to understand the people. 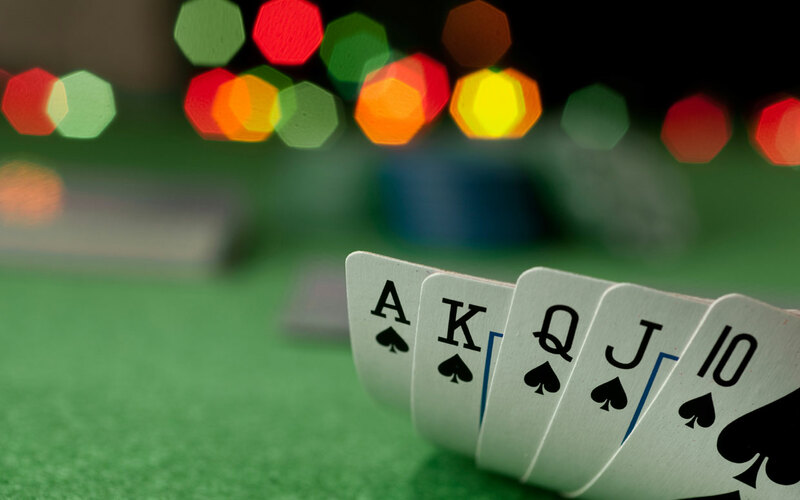 Because as all poker players know, the best way to win any game is to play the player.